What does this template give me? 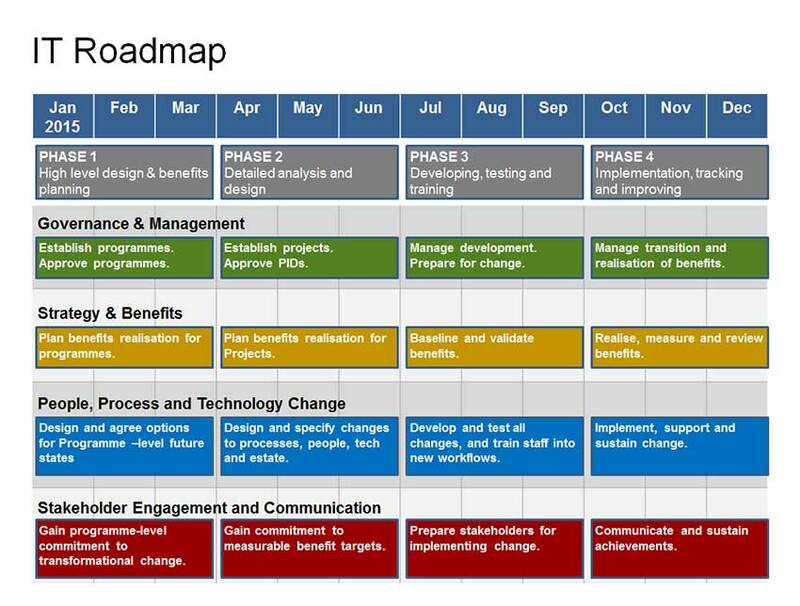 An easy way to demonstrate the Procurement Plan to stakeholders and wider teams. PROCESS: the process steps involved in delivering a tender. PROGRESS: progress at both a high and low level. PERFORMANCE: delivery against expected outcomes. WHAT YOU SHOULD DO: Actual procurement steps to take when running a tender. AUTO-UPDATING TIMELINES: An automatically updated master timeline showing overall progress against the high level tender plan. MASTER TIMELINE: The overall plan is broken down into smaller plans showing further detail of how to run a tender, along the Master Timeline. TIMELINES FOR EACH STEP IN THE PROCESS: These individual work plans so that multiple people / teams are also automatically updated so that progress can be seen and measured at all levels, particularly useful if multiple people or teams are involved in the tender process. RISK REPORTING: Red, Amber Green ratings are provided on each activity. TENDER OUTCOMES & PERFORMANCE: A tender outcome area which captures previous performance, expected performance and forecast performance i.e. is the “what value I have added” area. This template has been used to great effect when needing to demonstrate to a wider audience exactly what a procurement or supply team is doing, the type of work involved and how lots of different activity needs to be completed to deliver a good final outcome. Each time the document is saved the template will automatically update the timeline on the sub-categories so that progress against plan can be easily seen. Supplier Procurement Tender Template – 4 timelines that auto update with current date. Outcomes Section of the Supplier Procurement Tender Template. How do I get this template? Add it to your cart and checkout. You will have it within minutes of payment. What should I use this template for? You can use it to guide you through the preparation, tender, and selection phases of procurement. It shows you the process of a tender, how to report on the progress of that tender, and the delivery of that tender. It can be equally applied to a benchmarking activity, Request for Information (RFI), or a Request for a Proposal (RFP). Graphically rich with automatic editing features, this slide deck conveys a companies annual business performance in a highly professional way. A complete tender analysis scoring matrix ready to be used with full question sets included. Weighted according to current requirements, this matrix allows you to run a full Request For Information (RFI) then score responses.